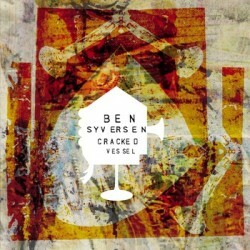 Trumpeter Ben Syversen’s most recent record is Cracked Vessel (2010). In this interview, Syversen talks about the wealth of inspiration available in New York; how authors such as Roberto Bolagno have influenced his music; and why it’s important for him to write for specific musicians. Learn more at bensyversen.com and follow him on Twitter at @bensyversen.